As a landlord, you should understand that tenants look for various features while viewing your property in Fort Hood, TX. A rental home with all the necessary amenities will definitely stand out from the crowd. It will not only help you find quality occupants but also augment the value of your rental home. Good location and neighborhood: A home with an easy access to transportation, schools, parks, shopping malls etc. is in great demand. Having a property in good location can help to reduce vacancy cycles and increase your ROI manifold. Outdoor space: Having a backyard, balcony or a patio in your rental home can help your quote a premium rent. It will also attract more potential tenants towards your property. A home with a garage or dedicated parking space is also preferred by most tenants. Low crime rate: Tenants prefer to stay in a location that is safe and crime free. Your rental property should have all the security arrangements such as proper outdoor lighting, smoke detectors, fire alarms, emergency exits etc. to ensure safety of the residents. Well maintained rental home: If your property is well-maintained and equipped with the basic electronic appliances, it is likely to be occupied quickly. 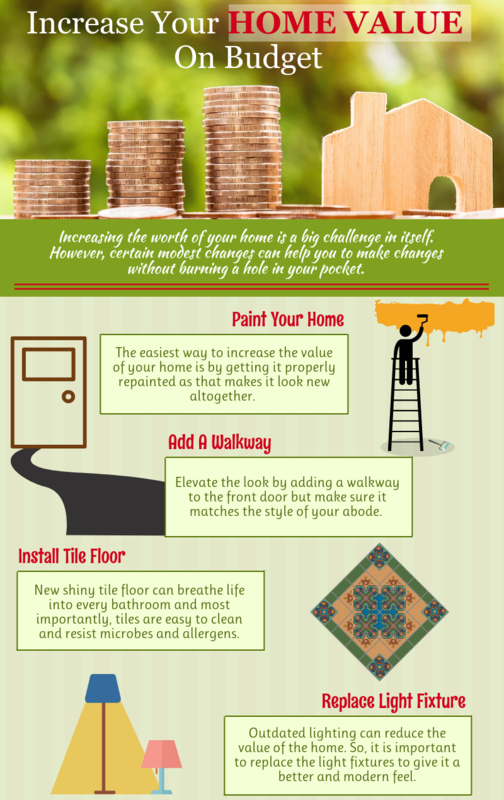 You can even renovate your home to improve its visual appeal. Appropriate rent: You should thoroughly research the real estate market to set an appropriate rent. Make sure the price is neither too high nor too low as it can affect the rentability of your property. Pet friendly: Most of the tenants have pets these days. So, having a pet friendly property can be beneficial as it can help to find occupants quickly. For this, you may consider adding features like scratch-resistant flooring, easy to clean upholstery, higher fences in yard etc. Other amenities: You can improve the chances of renting your property by providing a wide range of amenities for the convenience of the tenants. Modular kitchen, electrical fixtures, fireplace, extensive storage space etc. 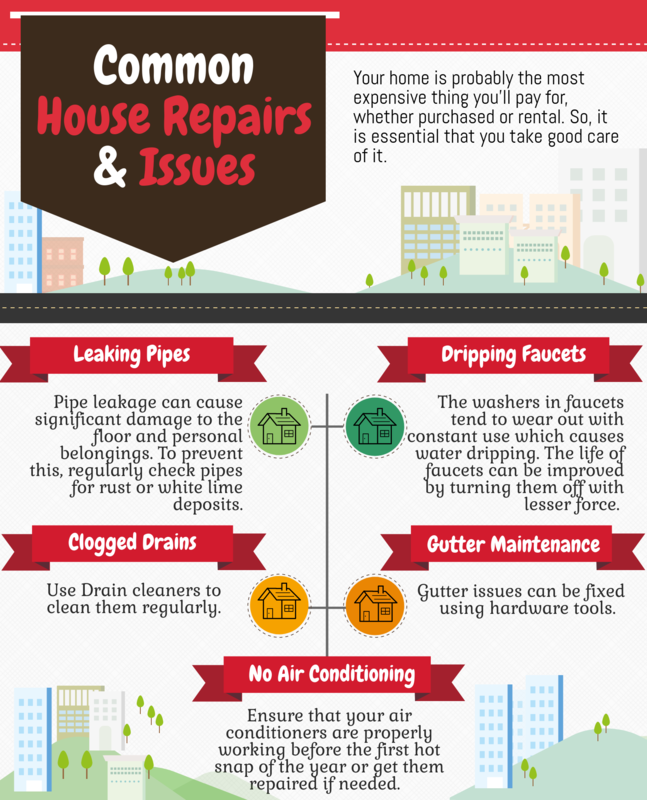 are some of the features that can improve the value of your rental home. 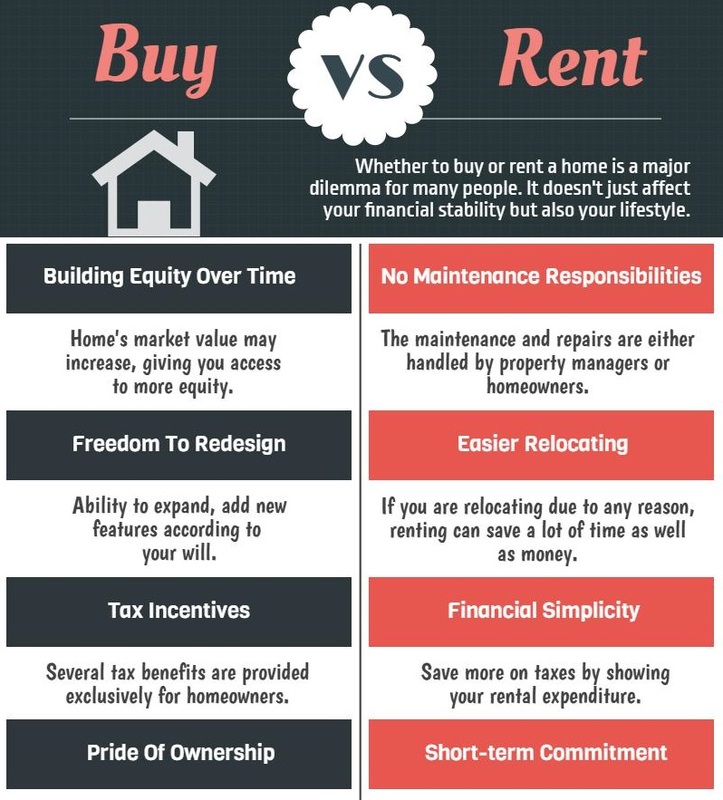 We, at Lone Star Realty & Property Management, Inc., provide a wide range of rental homes in Ft Hood. For more information about the services offered, feel free to call us at (254) 699 – 7003. Whenever you plan to buy a new home in Ft Hood, TX, it is important not to underestimate the value of a good location. You should always look for a home that has proximity to basic amenities such as school, hospital, supermarket etc. People with a job need to buy a home that is near to their workplace so that commuting is not an issue. Conduct a systematic background check: Get in touch with an experienced real estate agent in Ft Hood to determine the growth factor of a particular location over the last 10 to 15 years. You need to check if there has been a gradual increase in the home value in that area during the past years. This will assist you in getting a home in a location which has the possibility of development in the future. Review the quality of amenities: It is imperative to check the quality of schools around your neighborhood. This is crucial not only for your family but comes in handy when you plan to sell your property. Apart from this, see what all medical facilities and entertainment options are available nearby. Know about the employment opportunities: You should opt for a location offering high-paid jobs in close vicinity. The employers could be a big manufacturer, schools, hospitals or even universities. Also, commuting between two places has to be an easy task. Therefore, identify if a specific home has a conveniently located and what are the public transport options available there. Have a rough estimate of nearby home listings: Although having more homes for sale in your area could mean that you will get a better deal, it is not a positive sign in the longer run. You need to inquire why so many properties are listed for sale and how much time it takes to sell off a property. On an average, if it takes more than six months to sell a home, consider investing your money on some other property. Get a first-hand experience of the neighborhood: It is necessary that you personally visit the location before actually investing in a property there. Get into your car to drive from one place to another during peak traffic hours. See how long it takes to reach the school, office, shopping malls or other recreational areas. Once you discover all these aspects, it will be easier for you to decide if a location suits your requirements or not. If you are looking for a home in Ft Hood, feel free to contact Lone Star Realty & Property Management, Inc. at (254) 699 – 7003. Lesser competition: Since most of the people avoid buying home in winters, there will be fewer buyers in the market. This eventually means you have to compete with lesser number of buyers to purchase your dream home. You can actually get a good deal at a competitive price. Lower prices: Fewer buyers indicate that the demand will be lesser than the supply. The outcome of this is usually in the form of lower prices as compared to what you will get during the peak real estate season. You can have a dedicated real estate agent: Low hustle bustle in the real estate market during the winter season will fetch you the undivided attention of real estate agents. They will work harder and ensure that you get a good deal. The lean months with low sale volumes make the realtors work harder to negotiate a home deal. Motivated sellers: Most of the sellers prefer to put up their homes on sale during the warmer months. This is the reason why the homes being sold during winter months are those of motivated sellers. They do not want to wait for the summer or spring season and you have a better chance of getting a much lower price for a specific home you want to buy. These sellers are willing to negotiate not only on the selling price but also on the closing costs and terms of sale etc. Save time and energy: During the winter months, fewer homes are put up on sale. This means you will have to check out lesser number of homes that fit your requirements. You do not have to undertake the tiring task of looking through so many homes before finalizing a particular one. We, at Lone Star Realty & Property Management, Inc., can help you find a suitable housing option in Ft Hood, TX. For more information, you can call us at (254) 699 – 7003 or visit 1020 W Jasper Dr, Killeen, TX 76542.